A huge undertaking, the park took 2 years to plan, cost $68,000 and was constructed in 1994 in just five days with the help of the community. Over the years, the park has added a pavilion and bathrooms, but has also sustained wear. W.O.W. 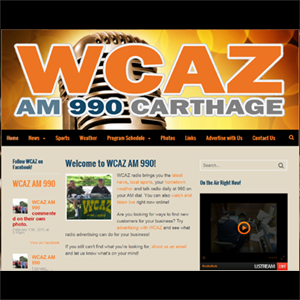 Park is not part of the Carthage Park District system. Funding comes only from donations and fundraising events. Learn more about the W.O.W. Park and show your support today at http://www.worldofwonderspark.com! Lake Hill Winery was founded in 2010 by Craig and Anita Wear. Lake Hill Winery was built not only to be a winery, but also to be a gathering place with the ability to hold a wide variety of functions. Besides wine production, we pride ourselves on what also goes on inside the building and the many different avenues our guests can explore. Within the complex, there is a large tasting room that holds not only our personalized wine, but also a full liquor and beer bar. 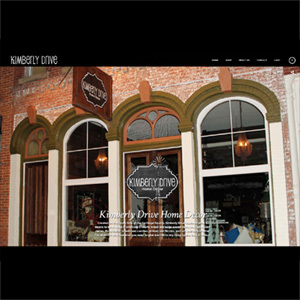 Also in our tasting room, we have a classic wine lover’s gift shop, perfect for the wine-o in your life! 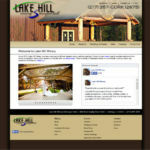 Visit Lake Hill Winery today at http://www.lakehillwinery.com! Wear Drug was founded by Craig and Anita Wear in 2006 on the belief that a small-town, independent pharmacy could offer all of the convenience (drive-thru, auto-refill program, online refills, etc) and low prices of the large chains while still offering the “little guy” services such as free delivery, prescription mailing and compounding. Visit Wear Drug today at http://www.weardrug.com! 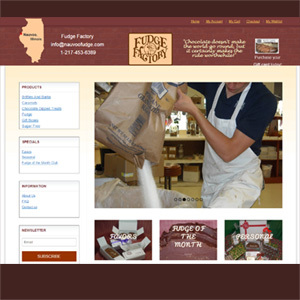 Weber Meats Inc. of Carthage Illinois has been preparing top quality products at a fair price since 2002. Weber Meats specializes in providing top quality, locally raised meats without added preservatives with great customer service and a friendly smile. 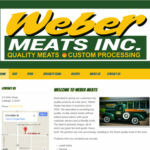 Visit Weber Meats today at http://www.webermeatsinc.com! Bremer County Veterans Affairs provides information and assistance to all Veterans in applying for Federal, State and Local VA Benefits. Additionally, we coordinate emergency assistance with other community partners based on need. 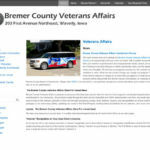 Bremer County Veterans Affairs’ primary services are funded by Bremer County and are of no cost to Veterans. We are available as speakers on Veterans Affairs; Federal, State and County Benefits and we’d be happy to bring material and displays to your community events. 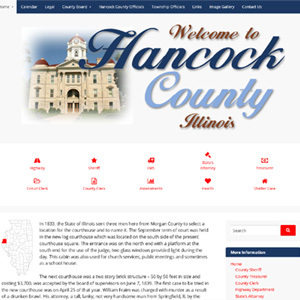 Visit Bremer County Veterans Affairs today at http://www.bremercountyva.org! Dee’s Furniture Repair is a fully insured company and has been providing On-Site Repairs, as well as providing professional refinishing/restoration in-shop services. Dee’s Furniture Repair takes pride in having the ability to offer services where more costly services (such as refinishing) are not acceptable. 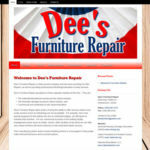 Visit Dee’s Furniture Repair today at http://www.deesfurniture.com! 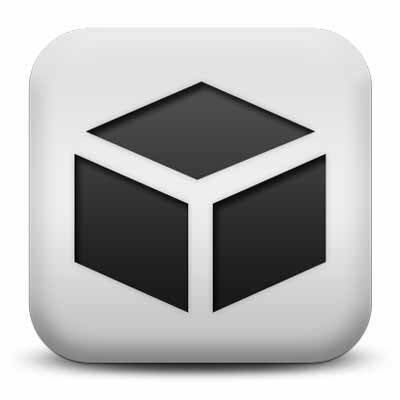 With over twenty years of advertising experience, Parker Advertising Agency can help your business get noticed by your potential clients and keep your business in their minds on a daily basis. 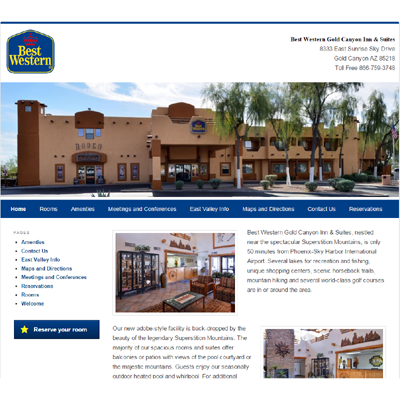 Bill Pfeiffer started Parker Advertising Agency in 1993 and provides restaurant and cafe placemat advertisements for over 400 businesses in the area. Together with Graphic Artist Jim Beaber, Parker Advertising has the experience and creativity to get your business noticed. 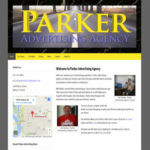 Visit Parker Advertising’s website today at http://parkeradvertising.nuggetweb.com! If you’ve ever wanted to own your own restaurant along the banks of the Mississippi River, there is no better time than right now. 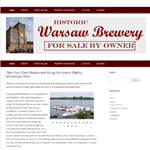 The historic Popel-Giller brewery, once known for Burgemeister brand beer, has been remodeled into a beautiful bar and restaurant, complete with dining hall, ball room and boat docks for river travelers, and is now for sale by owners. 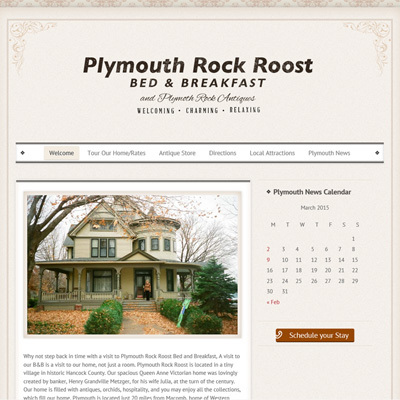 Own your own piece of history – visit http://brewery.nuggetweb.com today for more information! Reva’s Homemade Crafts offers items that are aesthetically pleasing and often have a function beyond just looking nice. Things like hats, footwear, jewelry and more! 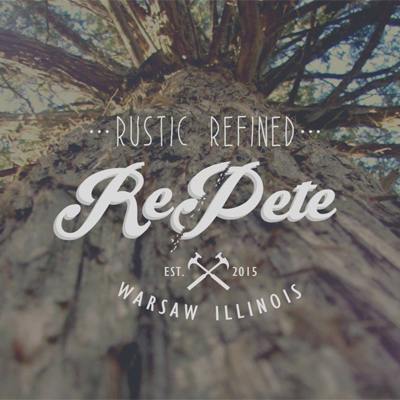 Reva’s Homemande Crafts is based out of Quincy, Illinois and accepts Visa, MasterCard, American Express, JCB, Discover, and Diners Club. With a charter dating back to 1947, the Waverly, Iowa AMVETS post 79 and its Auxiliary has a longstanding history of service, both to its community, and its veterans. As we look to the future, we hope to continue the principles which have sustained our mission over the years.